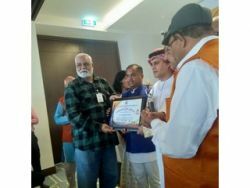 Awarded international lifetime achievement award on 04 aug 2018,at Malaysia ,international iconic award at dubai on 16 feb 2019.Associated to jyotish vishwa vidyapeeth,omkareshwar univ.regd office,nagpur,maharashtra.Triple phd degrees .m.phil.mba,M.A. (history n philosophy ).b.sc.CAIIB.banking assisting research works in astrology n vastu on national and international level.Ten students has completed phd under my guidelines ,I am providing services for astrology and vastu,soul healings , vedic astrology,and spiritual fields. I use my knowledge for providing guidelines to others for moving on right path in life. I like to encourage my clients to see the obstacles in life as stones to achieve success. 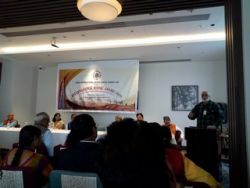 I learnt from my guru that a god gift like Astrology should be used to help others, to be able to give back to society in some manner.I never earn money to frighten the people like orthodox pandits who malpractise karm kands,tantra etc. At present i am running two education centers for jyotish courses at Hanumangarh and Jaipur,Rajasthan. my internatinal branch is at virginia usa,being run by my daughter Alisha rai dhamija,who pursuaded her phd under my guidelines in subject Art of Prediction. 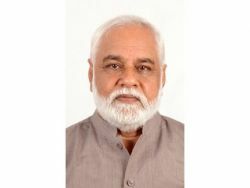 Retd.manager Punjab National Bank. 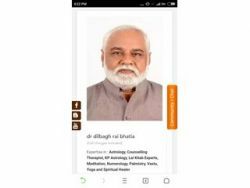 Well Mr dilbagh rai bhatia is one of those best astrologer who disentangled the peoples life by his true predictions and valuable thoughts ,ideas and by his doings as well and eventually I would say that being a Foreteller he is the best I have ever met. 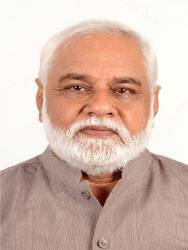 Mr. Dilbagh Rai Bhatia is a brilliant astrologer, his predictions are so true, his remedies are very appropriate. People should give a try once. Your works speaks volumes of the kind of man you are-efficient , organized and result- orientated.